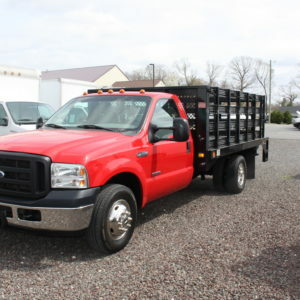 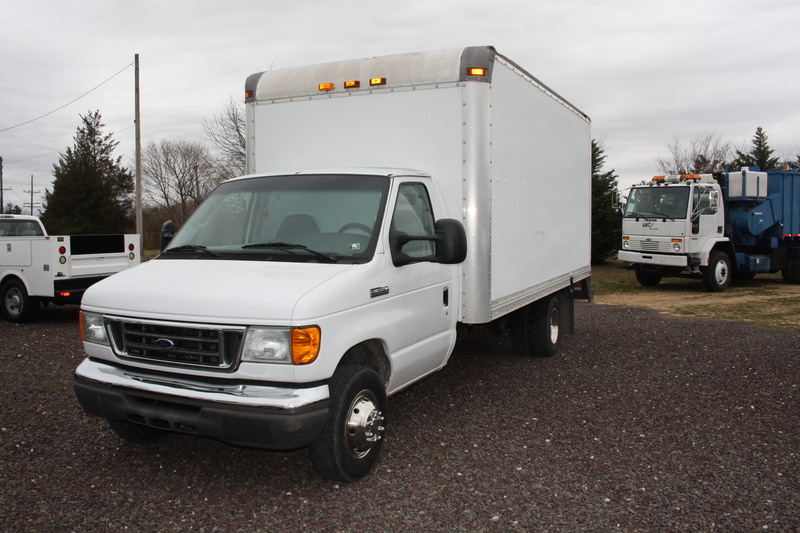 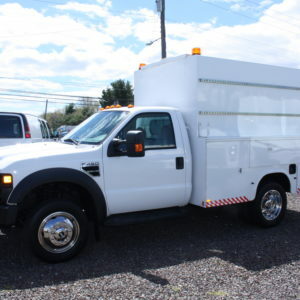 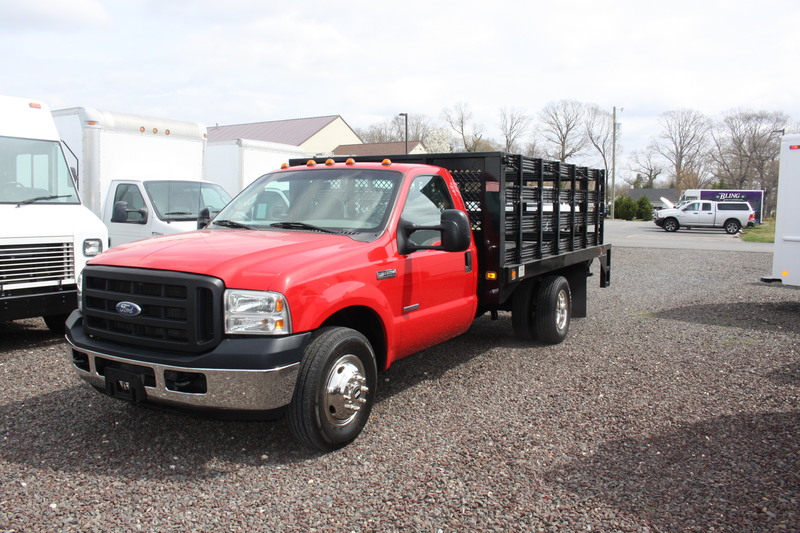 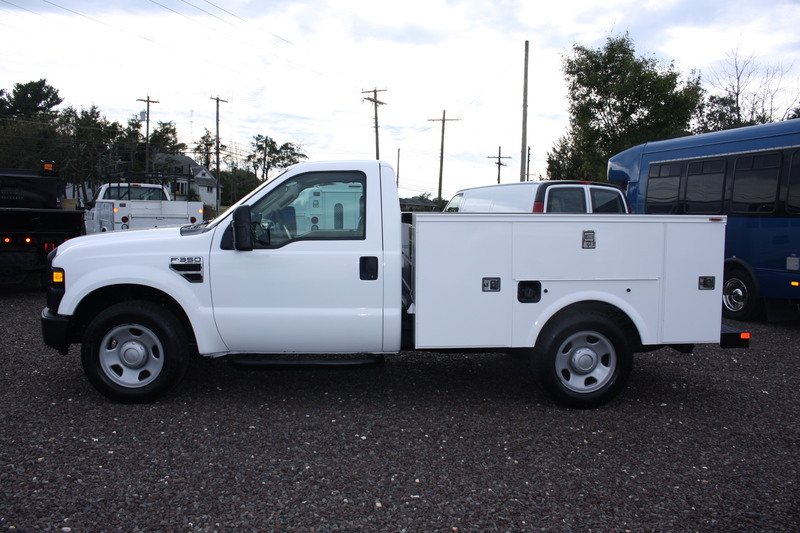 VERY NICE 2006 FORD E350 16FT BOX TRUCK HERE WITH A SLIDE OUT RAMP IN THE BACK. 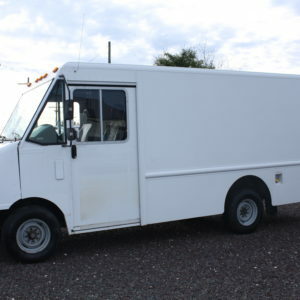 PERFECT FOR A MOVING TRUCK! 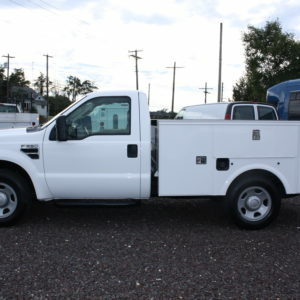 FULLY SERVICED, WELL TAKEN CARE OF AND READY TO WORK! 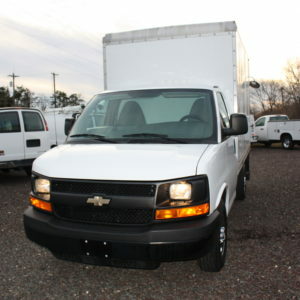 2009 2500 CARGO VAN WITH ONLY 70,000 MILES! 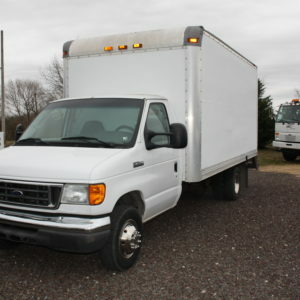 COMES WITH SHELVES AND BINS AND READY TO WORK FOR YOU! 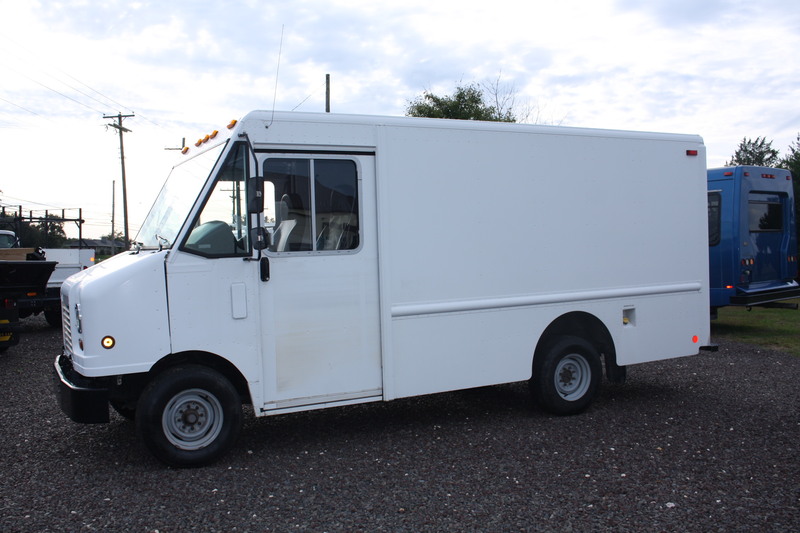 2010 utilimaster step van with barn door style rear doors, built in work shelves and third seat for workers. 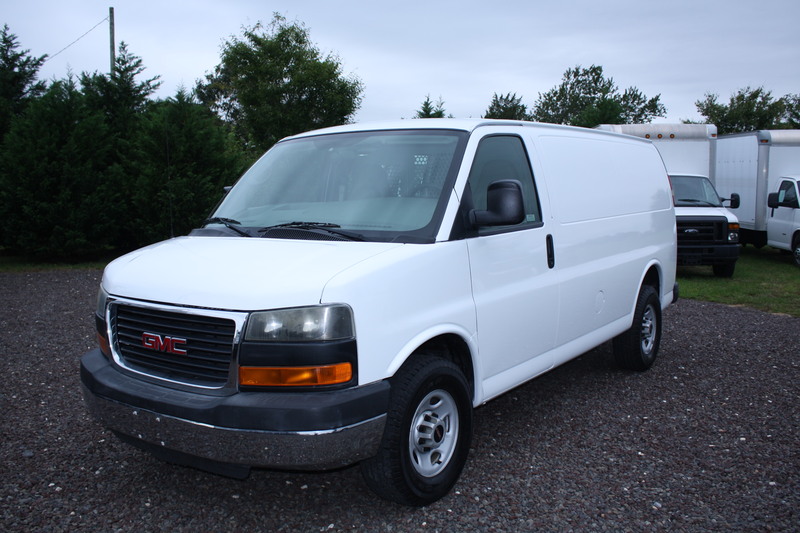 low miles and ready to work. 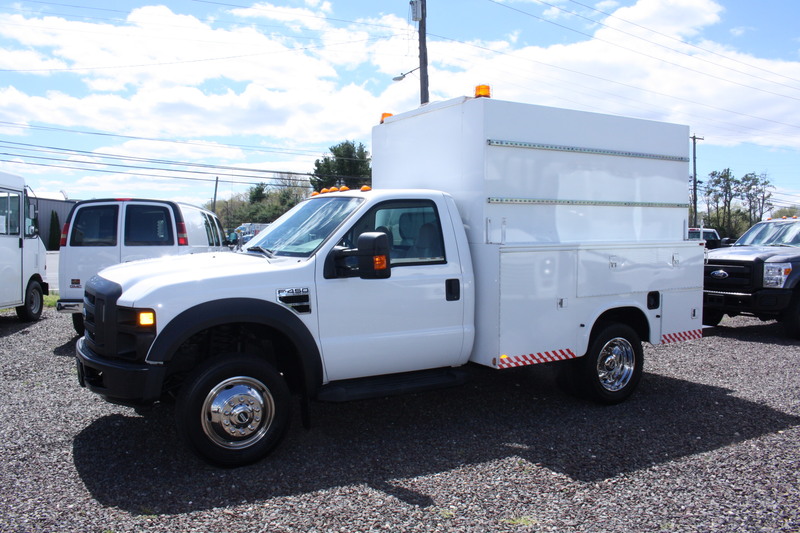 2017 ISUZU NPR HD, 12FT RUGBY DUMP BODY WITH SIDE DOOR AND SPLIT GATE REAR BARN DOOR SETUP. 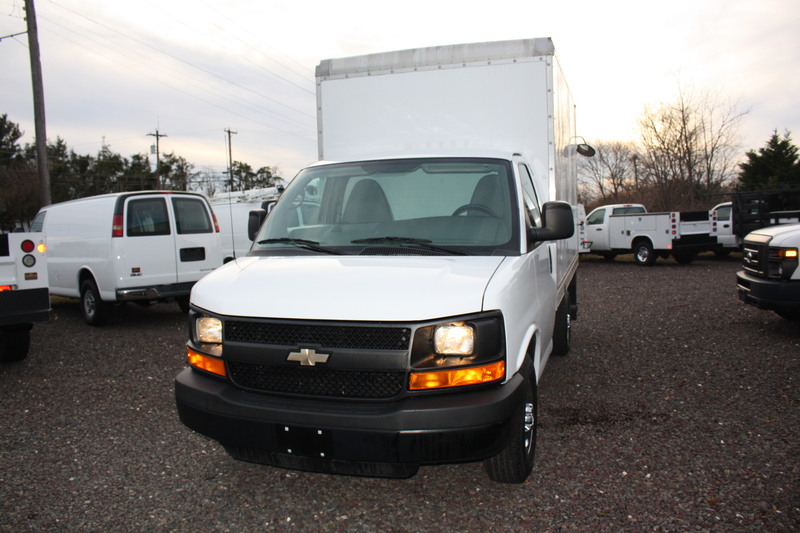 ONLY 6,339 MILES, THIS ONE WILL BRING YOU SMILES FOR MANY MILES. 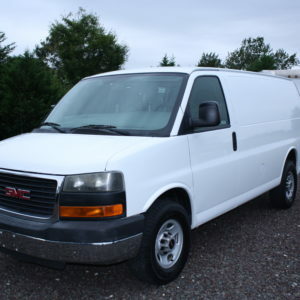 IT IS ALSO POWERED BY THE CHEVY 6.0 V8 GAS.